When it comes to school doors the first priority should always be security. Children have the right to be safe from strangers and other intruders that might gain unwanted access to school buildings. Many schools also invest large amounts of money in equipment of all kinds to ensure that our children get the best education they can; protecting that is important. 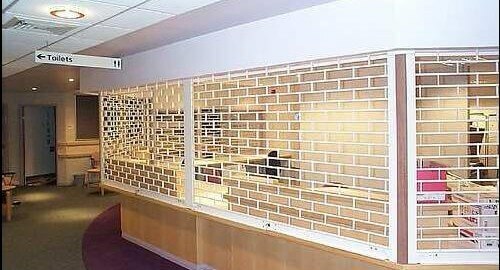 Luckily A&C Maintenance have a range of roller shutters and security doors that are ideal for the education industry. 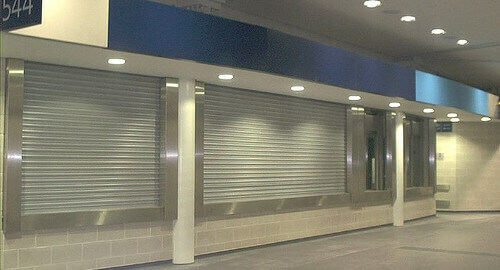 We’ll be able to find a security door or roller shutter solution that perfectly suits your needs. You can find out more about our rollers shutter and steel doors by clicking on the product listed below or contact us to find out more on 01909 568 010. 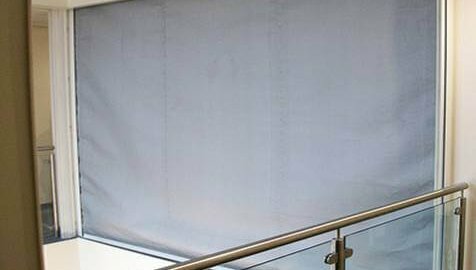 As well as installing security door solutions that perfectly suit the needs of your school, we can also provide door repairs and roller shutter maintenance packages. 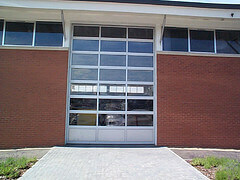 Our maintenance and repair plans can ensure that your school remains operational in the event of any door failures. We’re available for 24/7 call-out in the event of a door failure, but our periodic maintenance packages are the best way to prevent any issues.